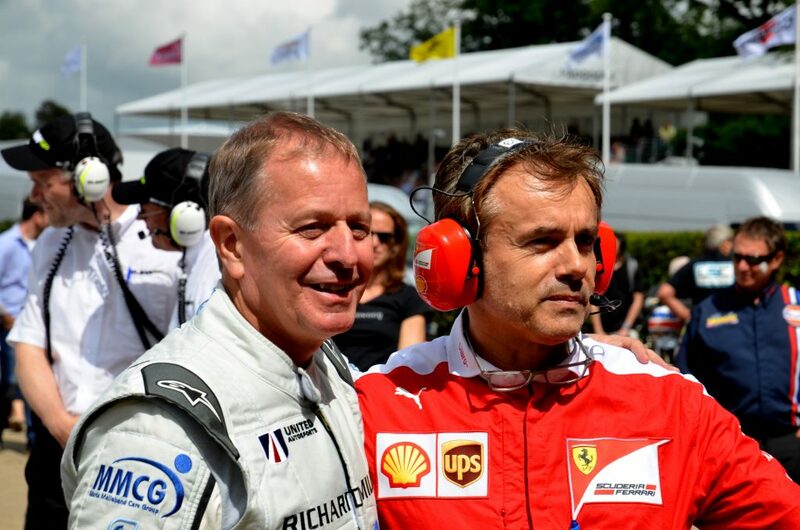 The Festival of Speed held at Goodwood was attended by more celebrity drivers than ever. 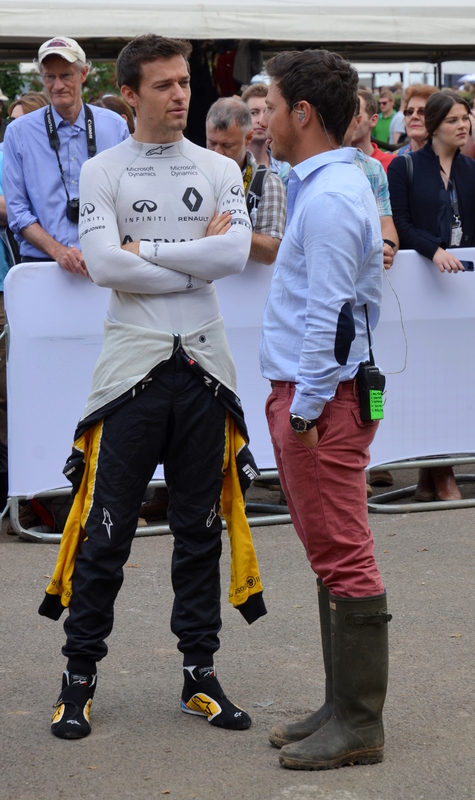 In the holding paddock I photographed F1 drivers, Le Mans winners, an actor and a tv chef. 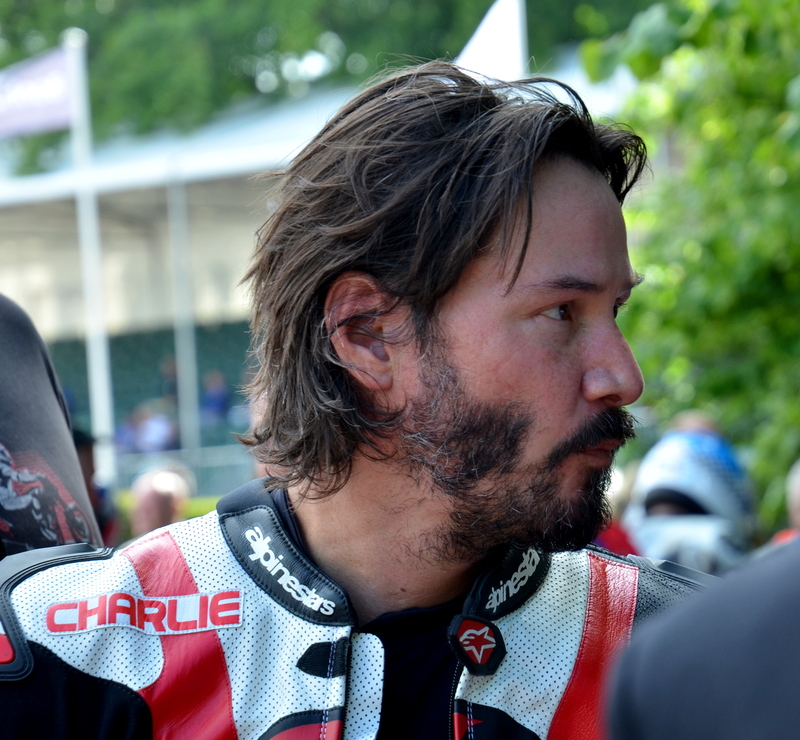 Keanu Reeves prior to the Goodwood hillclimb, sitting on his Arch Motorcycle, in the holding paddock. 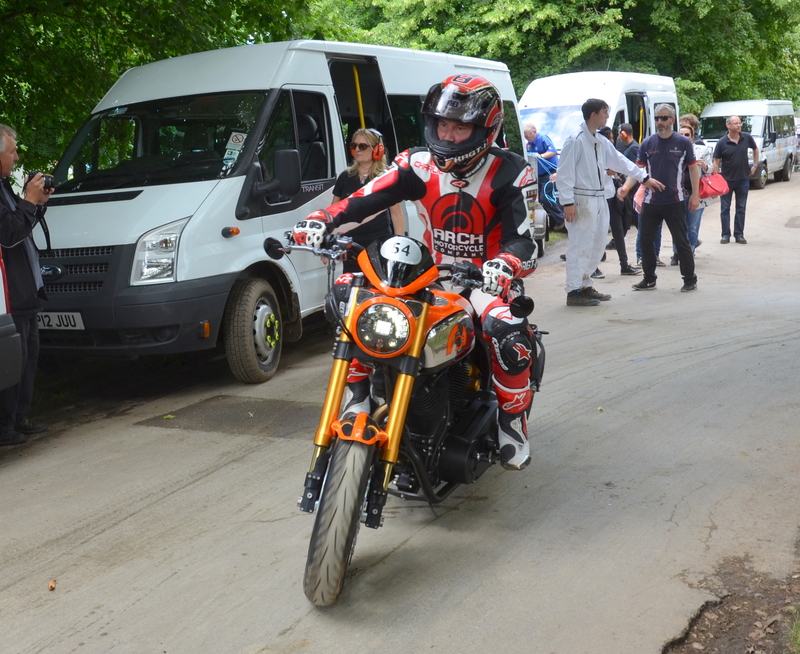 Keanu Reeves riding his Arch Motorcycle at Goodwood Festival of Speed 2016. Keanu Reeves is a huge fan of motorcycling; he almost exclusively uses bikes to get around. He got into the habit of buying a bike when he started filming on location and selling it when the shoot was done. And the next step? Build your own motorcycle. 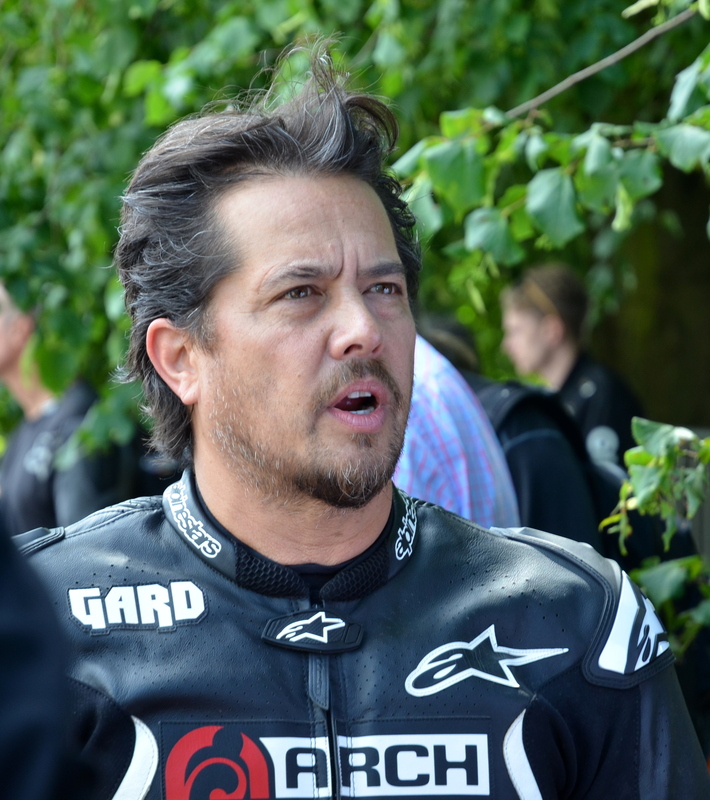 Gard Hollinger, co-founder of Arch Motorcycles at Goodwood Festival of Speed. As the co-founders of Arch Motorcycles, Keanu Reeves and Gard Hollinger, talked about their project and motorcycles in general, it became clear that they shared a vision. Conversations turned into sketches and 3D models; the vision became bigger and bolder. An entirely new bike came into view, molding the retro and modern design elements they both love, and the passion for riding that they both share. The Arch KRGT-1 is the culmination of all that’s come before for Hollinger and Reeves. A studied blend of retro-modern design and performance. The ultimate test of craft and imagination. 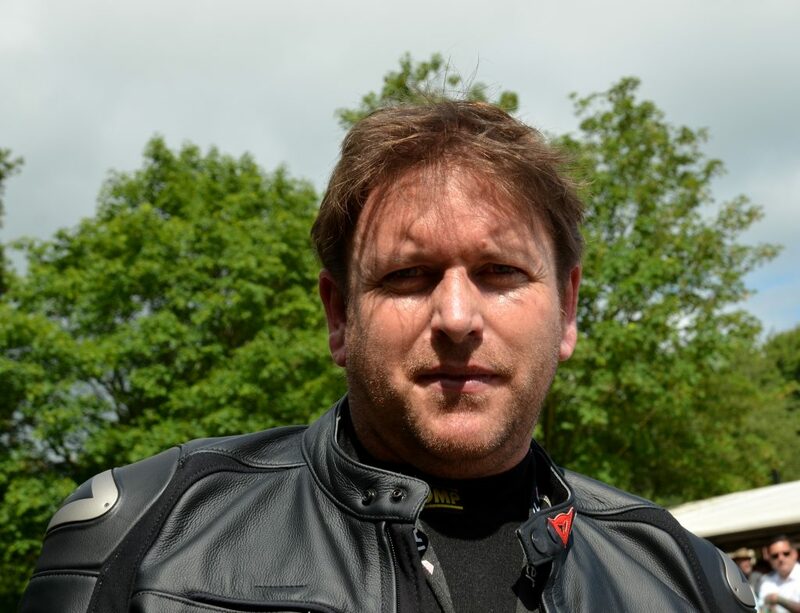 TV chef James Martin prior to riding the Energica Ego, with its three-phase AC electric motor. One of the world’s first electric sports bikes. The Eco can nudge 150mph at full throttle. 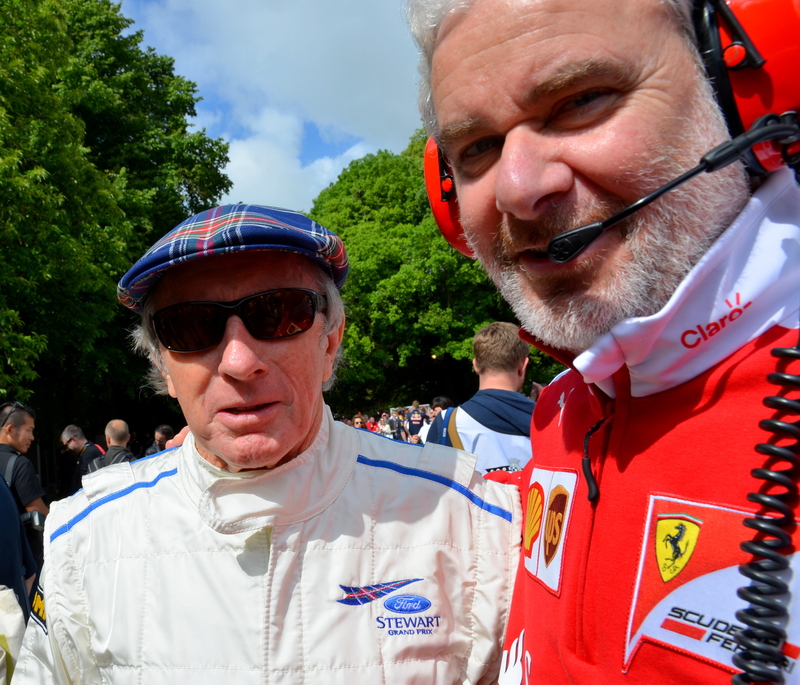 Jackie Stewart, the British Formula One driver from Scotland, competed in Formula One between 1965 and 1973. During that period he won three World Drivers’ Championships. 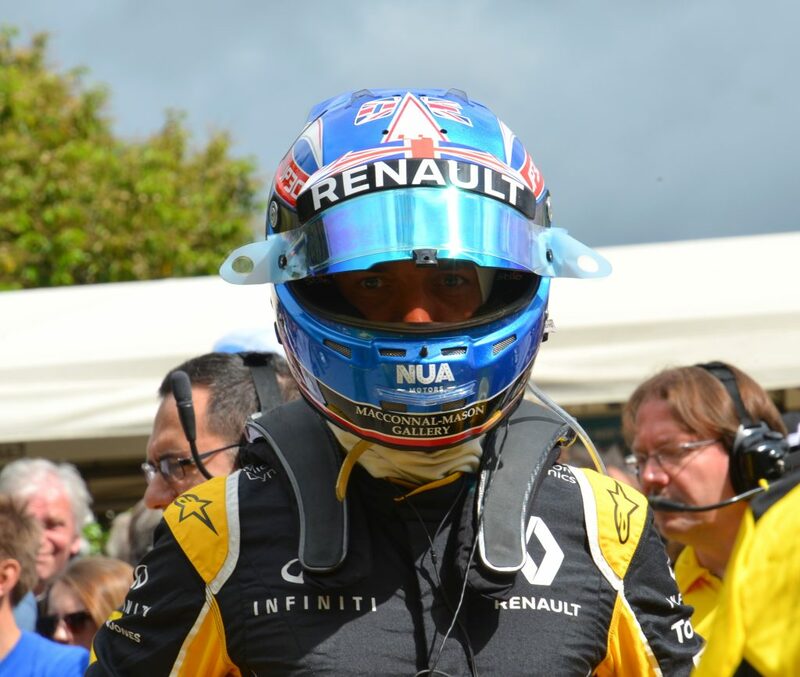 Jolyon Palmer in the holding paddock, prior to driving the Renault Sport E20, 2.4 litre V8. British racing driver and commentator Martin Brundle prior to driving the 2009, 2.4-litre v8, Brawn-Mercedes BGP 001 up the hill at Goodwood. 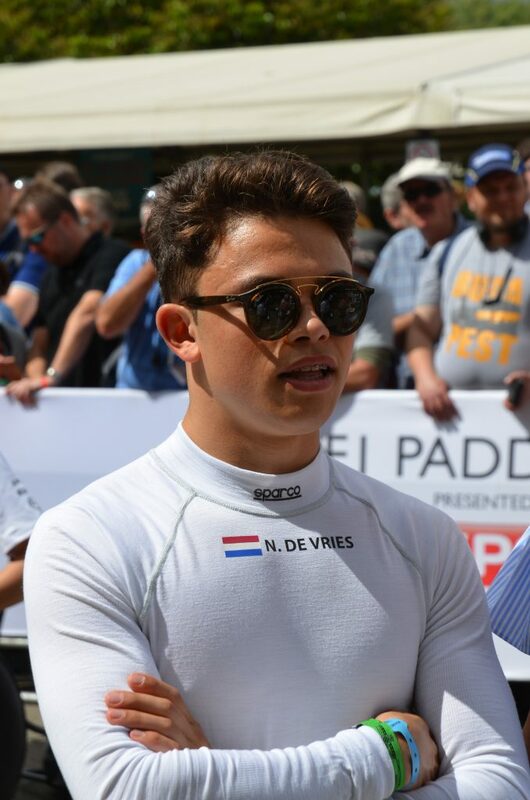 Dutch racing driver Nyck de Vries who won the 2010 and 2011 Karting World Championships, the 2014 Formula Renault 2 Alps, and the Formula Renault 2 Eurocup. He is managed by Anthony Hamilton, father of Lewis. Photographed in the paddock prior to driving the 1991, 3.5-litre V12, McLaren-Honda MP4/6. Japanese racing driver Nobuharu Matsushita, best known for winning the 2014 All-Japan Formula Three Championship. The french former racing driver Rene Arnoux, who competed in 12 Formula One seasons from 1978 to 1989, achieving 22 podium finishes. 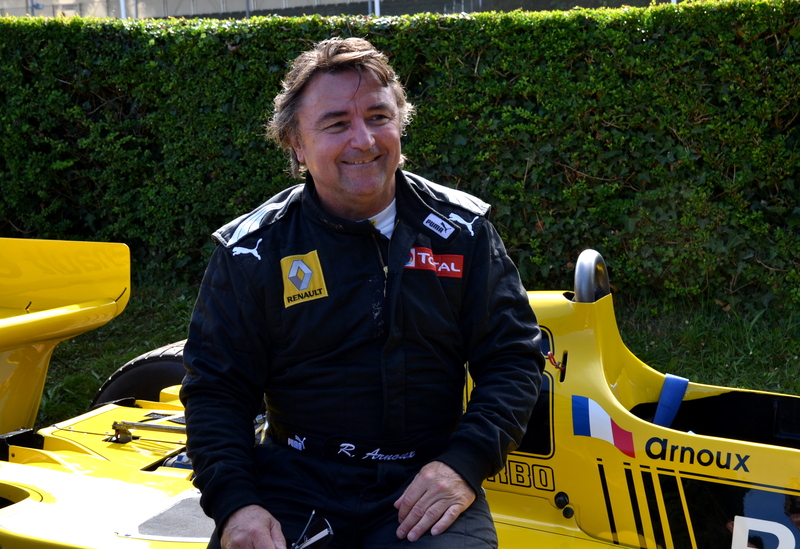 Sitting on the turbocharged, 1977 Renault RS01 prior to the hillclimb. 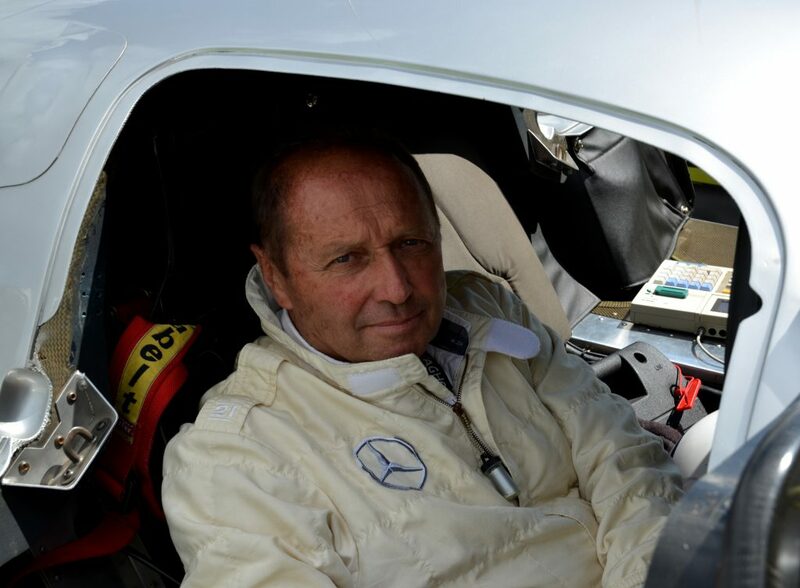 German former racing driver Jochen Mass participated in 114 Formula One World Championship Grands Prix. Sitting in the cockpit of the Mercedes Sauber. All photographs copyright Marcia White.